It’s a song we hear on repeat, from the day after Thanksgiving until the spirit of the season crescendos in all its glory on Christmas Day. Home is where we hang our twinkle lights, and where we decorate the tree. It’s the place where we gather with people we love, to eat way too much around the dinner table, to give heartfelt gifts and to share in our joy. But family stockings don’t mean much without a mantle (or bannister or wall) to hang them on. Boughs of holly need a hall. Even Santa needs an address to deliver a child’s toys on time. 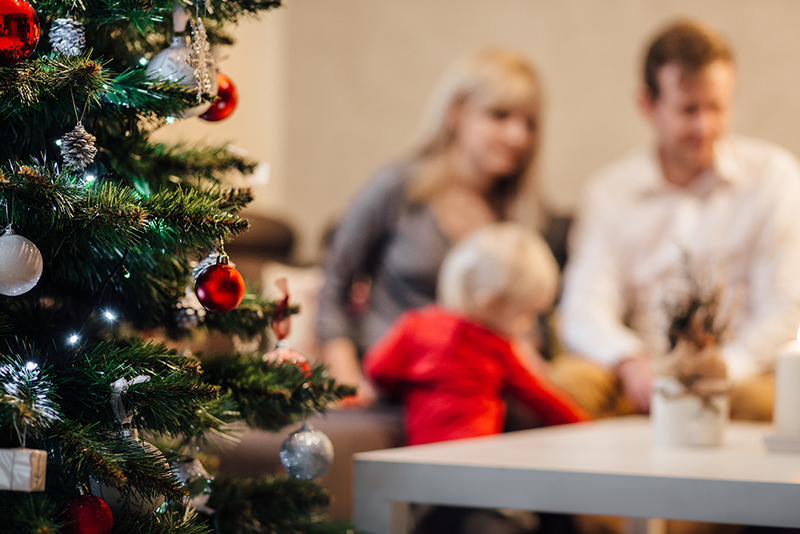 Sadly, the magic of Christmas just doesn’t ring true for the family that doesn’t have its basic needs met. And one in four people around the world lack safe, affordable shelter. It’s heartbreaking to think that little ones anywhere are missing out on the joys of the season. Scentsy has partnered with Habitat for Humanity to change that. You can help, too. Help spread the mission of Habitat for Humanity far and wide: to build simple, affordable housing for families. Since 1976, 9.8 million people have been served by the organization — they are doing amazing work on the ground! Not sure what you want — or want to give — this Christmas? Consider trading more presents for a donation to Habitat (or another organization making the world a better place this season and all year long). Get up on the housetops. Add your name to the list of about 1.8 million people who volunteer annually to build homes families can call their own. They offer group opportunities, which is great if you’d like to get your family involved. Find your local Habitat at habitat.org/volunteer. 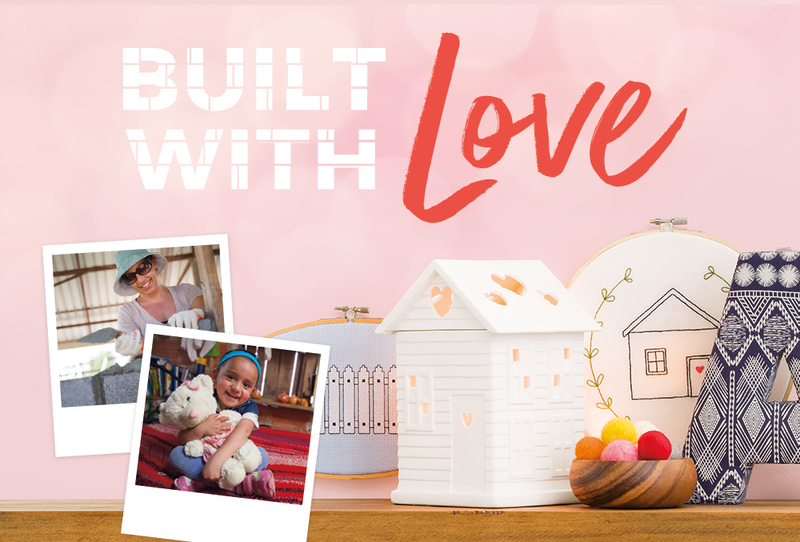 When you purchase a Built With Love Warmer, Scentsy donates $9 to Habitat for Humanity. 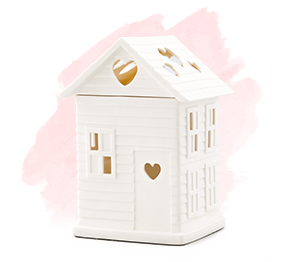 This sweet little house will fill your home with fragrance and add that something special to your holiday décor. (Can’t you just see it nestled in your Christmas village?) Feel compelled to lend a hand (or heart)? Ask your Consultant to learn more or shop to support at scentsy.com. Separator image Posted in Our Causes.